Vampire And Priest is a two player game for the amstrad CPC 464 and occupies just over 8K. 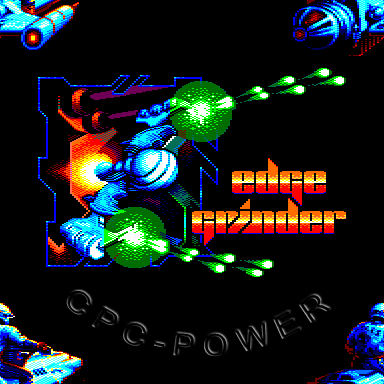 It makes use of both sound and graphics with the latter being in Mode 0 - Low resolution with 15 colours. 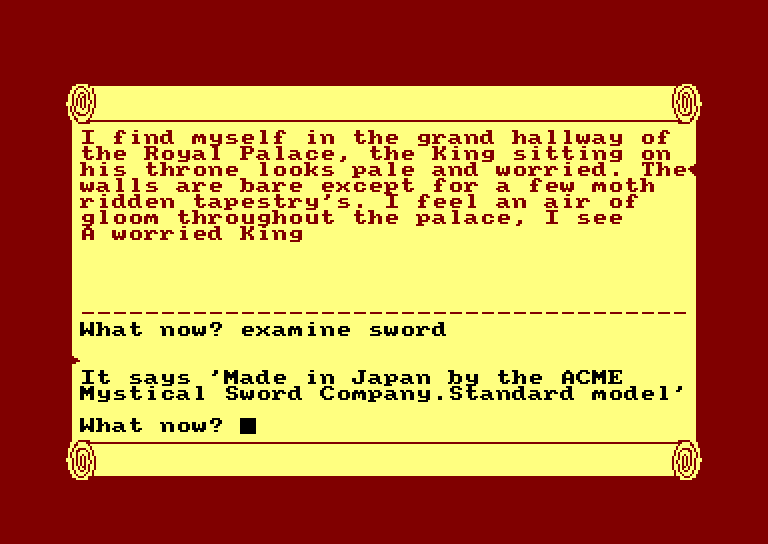 The game itself is written entirely in Amstrad basic and is explained with the use of remark stratements which can be left out when typing in the program. Full instructions of how to play the game are provided within the program as is an option to change the skill level. Provisions have been made for each player to use a joystick but with a few simple changes any keyboard/joystick layout is possible. Paru sous forme de listing dans le magazine Your Computer, July 1985, Vol 5, n° 7.